Home / Front Page / Competition / Unlock the potential of shared spaces with Shared Living. Unlock the potential of shared spaces with Shared Living. A very special Q&A with the author as well as your chance to win. Shared Living: Interior Design for Rented and Shared Spaces features 21 shared homes around the world that are getting it right. Inspirational rather than aspirational, these homes are the work of creative thinkers who focus on savvy ways of decorating eclectically rather than with big ticket items. A weatherboard cottage in Sydney boasts a ready-made gallery with an enviable swapped-art collection; an apartment in Berlin exudes bohemian luxury through a combination of vintage finds and exotic curios; a Tokyo share house reveals a bedroom art installation; and a small London apartment merges bold colours with clusters of collectables to achieve domestic harmony. 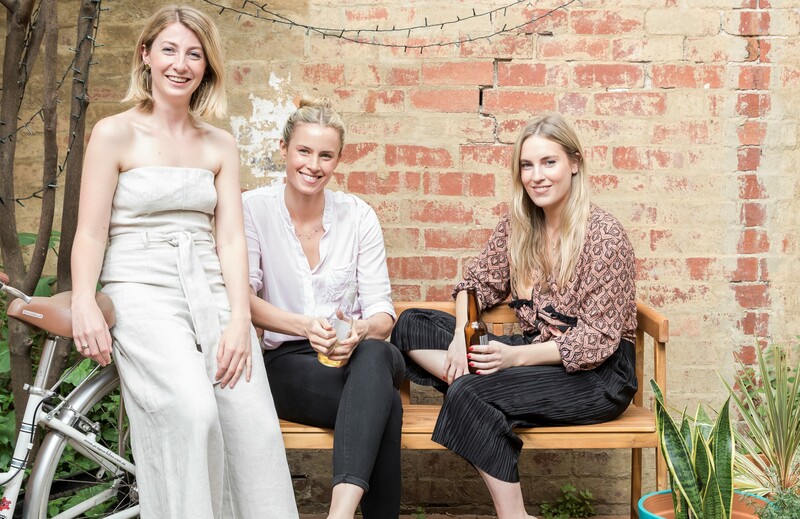 With the reality of share houses becoming a long term option for the new generation of adults, Emily is working to reverse the bad rap that share houses have traditionally received. 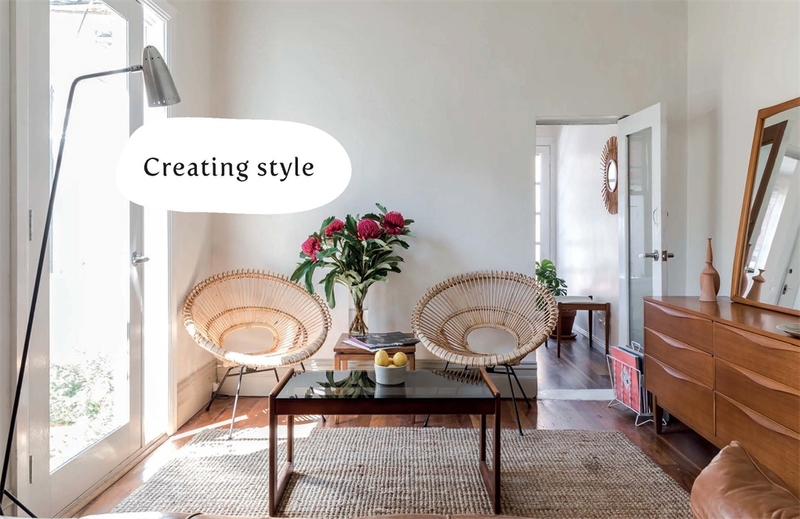 We spoke to Emily about her passion for designing spaces and her inspiration for Shared Living. Read on for our very special interview with Emily, and scroll down for your chance to win a stack of books for your share house! 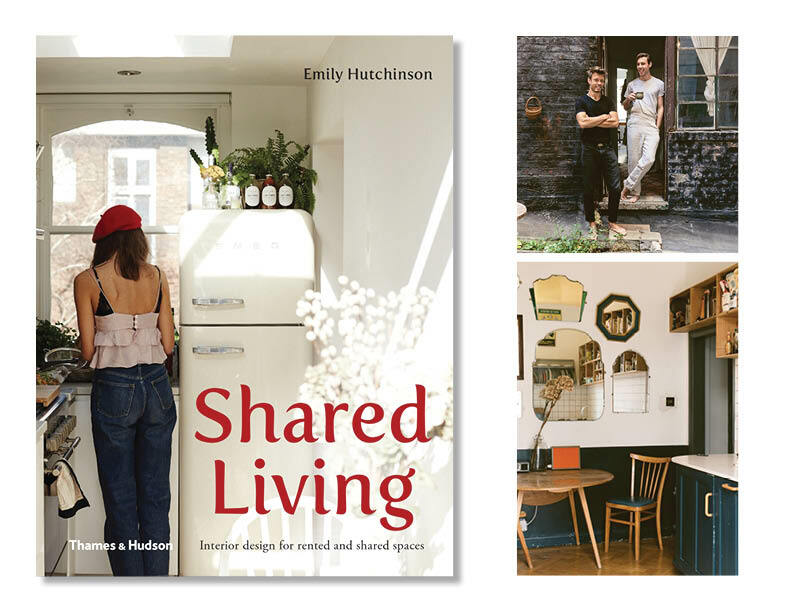 Q: Emily, what made you decide to create a book about interior design for shared spaces? 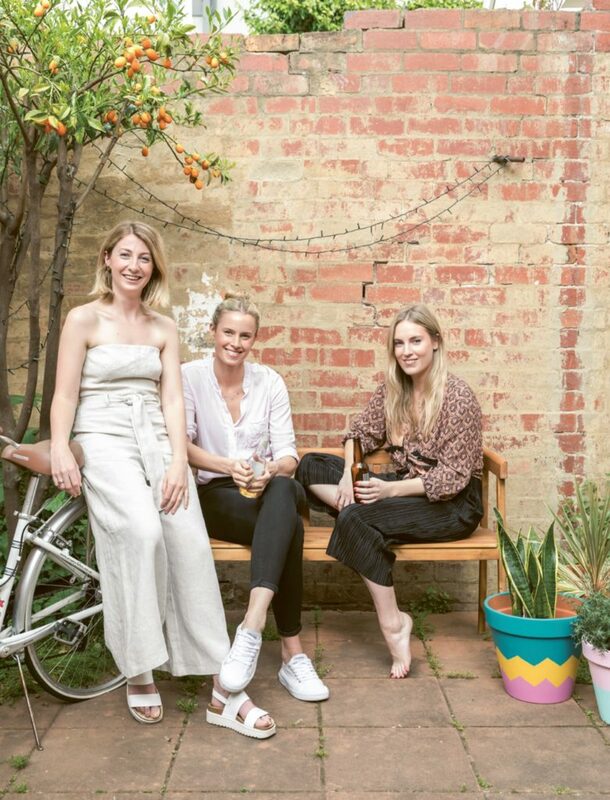 Emily Hutchinson (left) with her housemates Maddy Dixon and Felicity Burke. Q: Where did your passion for designing spaces come from? I grew up with a mum who had a passion for interior design, but preferred to keep her colour palette beige. I think from growing up in this more pared back environment, I rebelled and opted for a style that showed off colours, collectables and creativity. As soon as I was in my first share house at 21, I started to gain more confidence in my style. I would get a rush from finding something unique at a garage sale, or bringing home a new plant baby for my window sill. Looking around after a long day and enjoying the objects I had carefully selected for my space sparked joy and it still does to this day. Q: How did this project take shape, and how long did it take you to compile all of these contributions? The book took about a year to get all the photo shoots and words completed. I wasn’t just getting interviews back from one person, most of the time it was waiting for all of the housemates to come back to me with their responses to my questions because it was so important to have each of their voices in the story. Q: Did you come out the other side with any new revelations about shared living? Yes, absolutely. I really appreciate my own housemates’ design choices much more than I did before. 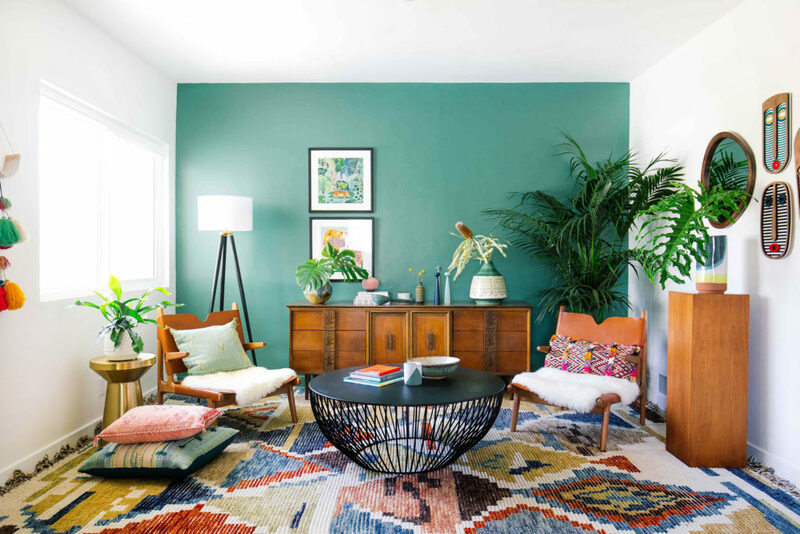 I often look at the things they bring home now, which might not be something I would have chosen, but it just works in our space and reinforces the fact that shared living is about being open with your housemates’ styles and willing to try something new. I think my own style has evolved because of this. Q: Do you have a favourite household in the book? They are all very special, but there is a historical apartment in the heart of Berlin which I wanted to move straight into. 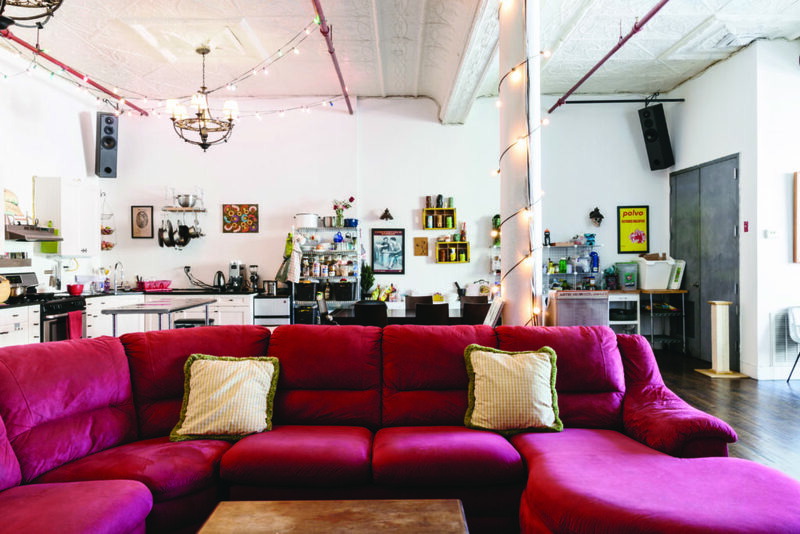 It’s lived in by a furniture designer, so the home is filled with unique creations and the other housemate buys and sells vintage clothes. To celebrate the release of the book, we are giving away $300 worth of coffee table books (of your choice) for your own share house. All you have to do is fill out the form below and tell us, in 25 words or less, what is your favourite share house story? In 25 words or less, tell us about your favourite share house story. I agree to receiving marketing material from Thames & Hudson Australia. Competition ends 8pm Thursday 4th April. Winners announced and notified Friday 5th April.